Andy Chow is a general assignment state government reporter who focuses on environmental, energy, agriculture, and education-related issues. 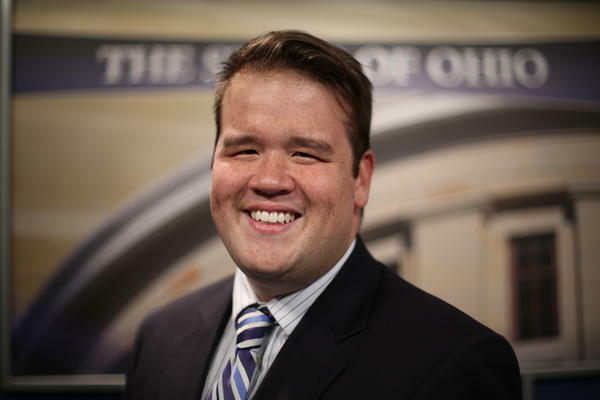 He started his journalism career as an associate producer with ABC 6/FOX 28 in Columbus before becoming a producer with WBNS 10TV. Andy earned his Bachelor of Arts degree in broadcasting at Otterbein University and took part in the Washington Semester program through American University in Washington, D.C.
As state regulators move closer to a decision on two proposals that could hike customers’ monthly electric bills, supporters of the plans say they’re needed in order to provide cost stability. Ohioans around the state are getting a better idea of how their local school districts fared last year. 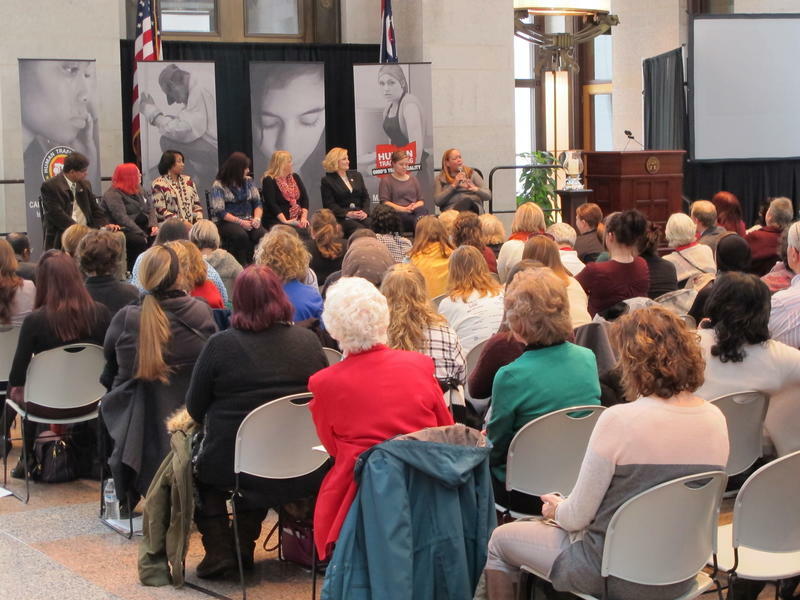 The state says nearly 1,100 Ohio children become victims of human trafficking each year, and another three-thousand are at risk. Lawmakers are pushing for a new tool that they say can help in a big way in the fight against human trafficking. 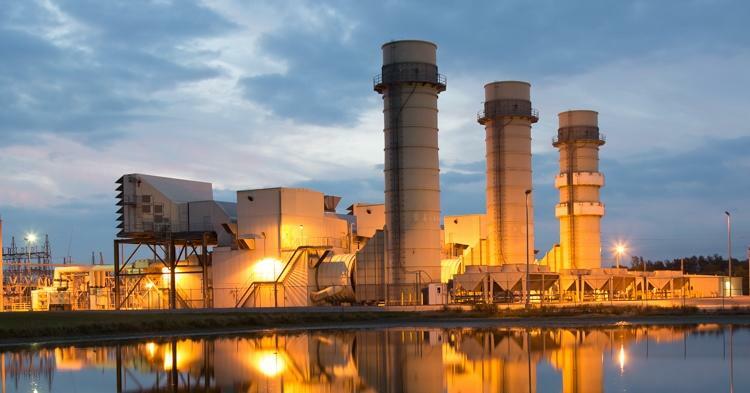 AEP and FirstEnergy want state regulators to approve plans that allow them to hike their customers’ bills to ensure energy production and guarantee income for their struggling coal plants. But a new energy player wants to crash the party. The state’s energy regulators are reviewing a plan that would guarantee income for two utilities that have coal plants – and it would come from increased costs on monthly electric bills. 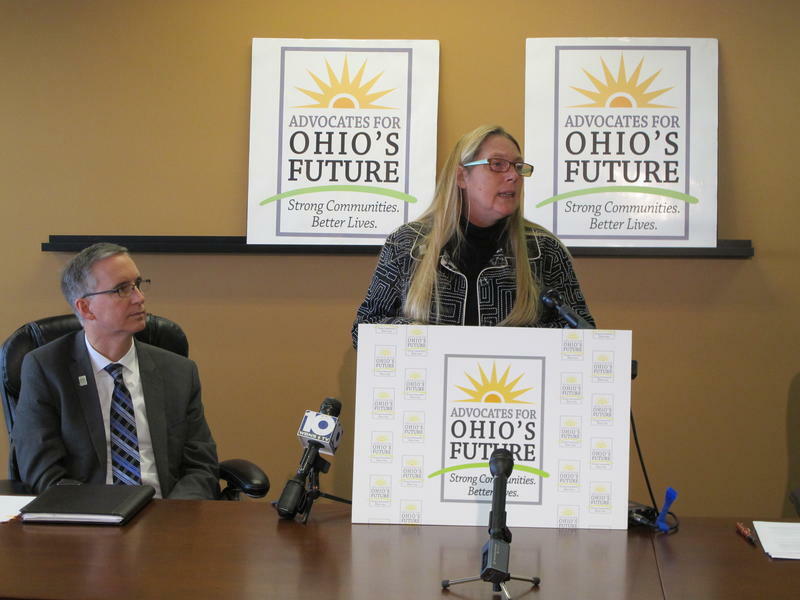 Now Ohio’s manufacturers are taking a stand against the proposal. Perhaps the most controversial issue on Capitol Square to start the New Year is how to deal with unemployment benefits. There’s a bill that makes several changes but opponents say it makes employees shoulder most of the burden. 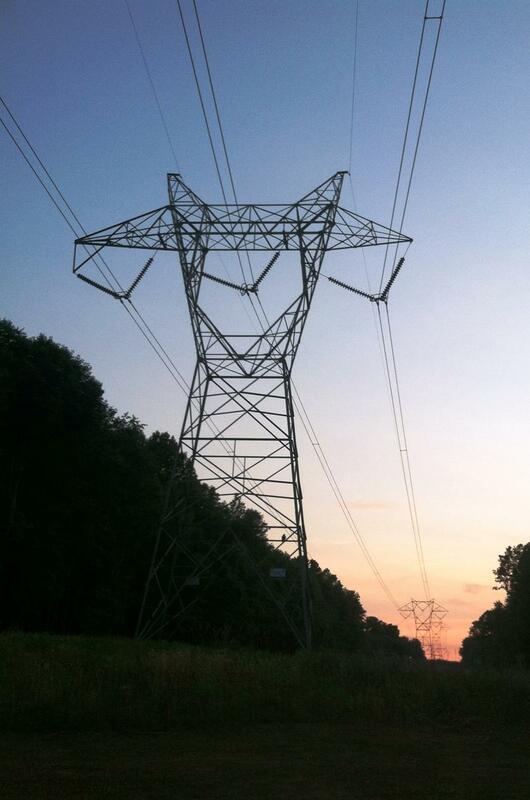 Utilities, energy officials and environmental advocates are all debating a landmark proposition that would set the stage for the future of energy in Ohio. For the average consumer, this could mean paying hundreds of dollars more on electric bills. 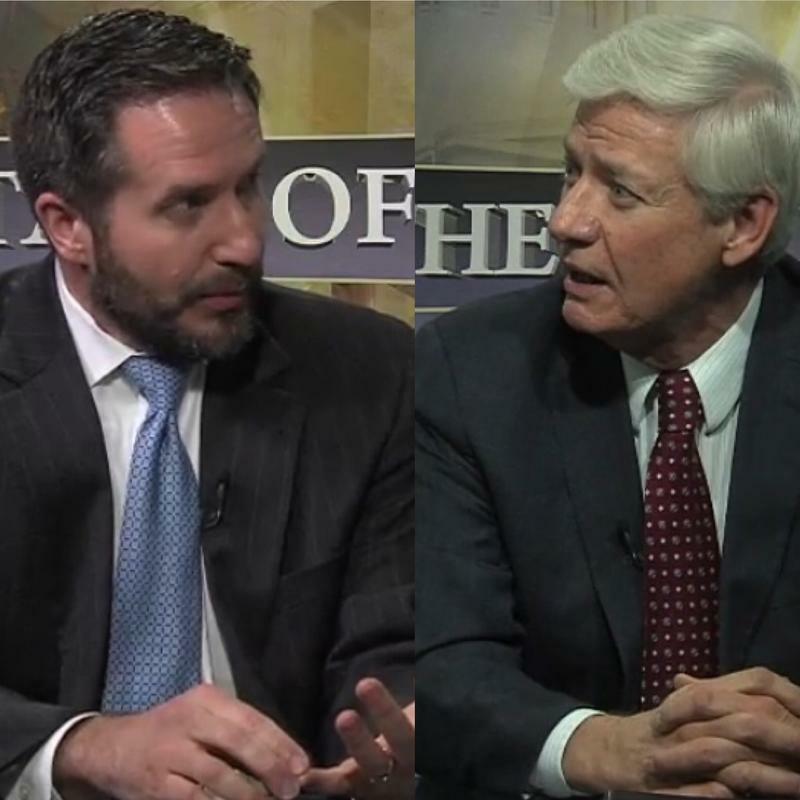 But at the heart of the issue is whether Ohio needs the plan to ensure reliability. 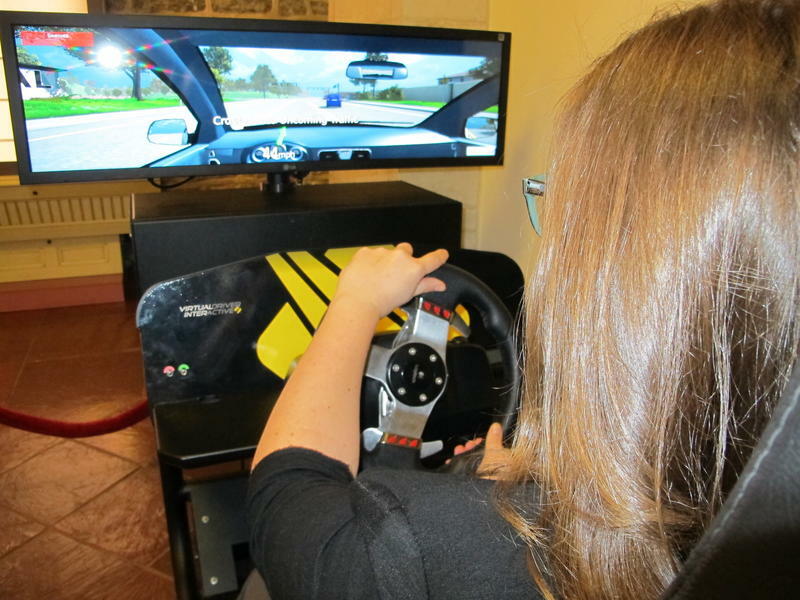 The state is using an interactive exhibit to show people -- first-hand -- the consequences of distracted driving. 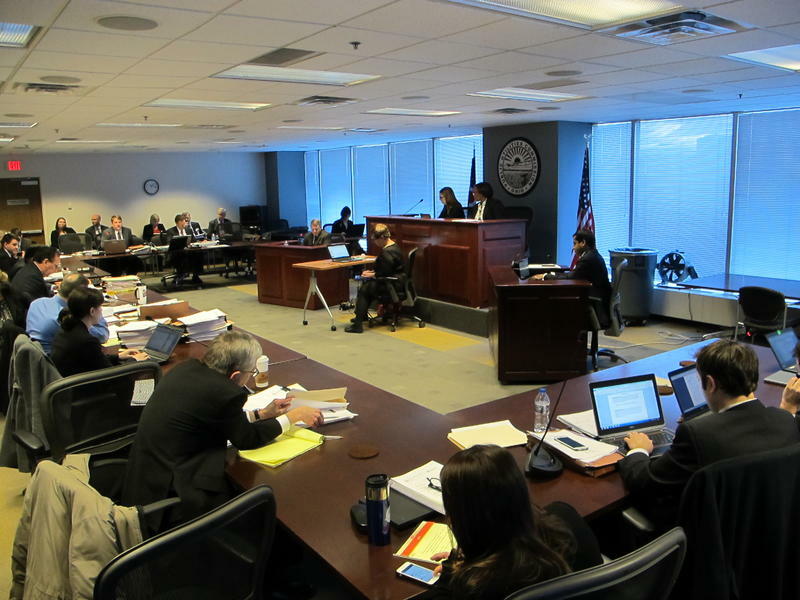 The state’s utility regulators are looking over a plan that would guarantee a profit for two utilities that operate coal plants by raising the price on electric bills and want to hear why certain groups are ok with it. The major party presidential candidate submitted 1,175 signatures and needed 1,000 of those signatures to be valid in order to qualify.